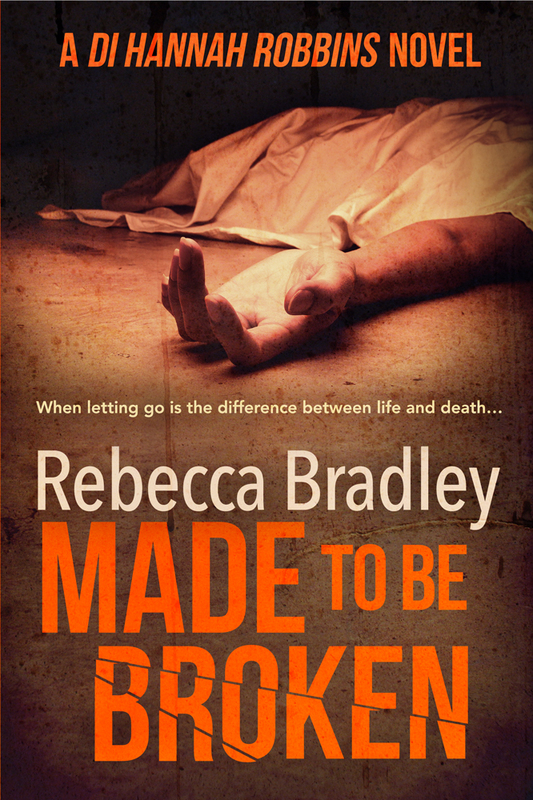 Made To Be Broken – Available For Pre-Order! I now have a release date for Made to be Broken. Yes, in less than 4 weeks time, DI Hannah Robbins and team will be entering the world again. It’s a scary period for a writer, waiting for the readers verdict on a new book, but early reader feedback has been really positive, so I’m holding the nerves in and getting on with things. There will be giveaways and a Facebook launch party on the day (once I set it up!) if anyone wants to pop by and say hello. Hannah and her team are really up against it this time. And if you’ve read Shallow Waters, you’ll know they might struggle to keep it together after events that occurred then. If you haven’t read Shallow Waters, it’s currently been dropped in price to 99p, so grab it ready and see what happened. Pre-order on Amazon UK and Amazon US as well as all other Amazon stores. ‘Tense, pacy and emotionally raw. A darkly addictive thriller that will leave you wanting more.’ – Jane Isaac, author of An Unfamiliar Murder and Before It’s Too Late. ‘Bradley covers grim topics with an honest, authentic and sensitive touch. 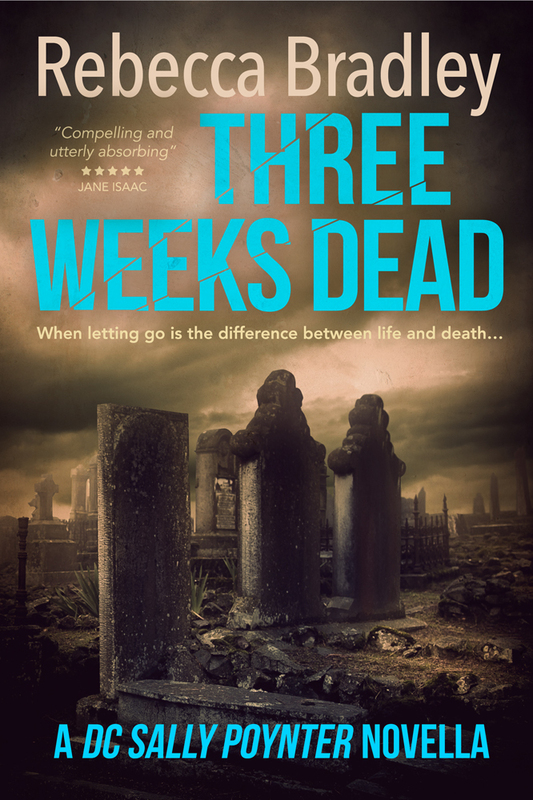 With astute characterisation and acute attention to detail, this is crime fiction at its raw, gritty best.’ – SJI Holliday author of Black Wood and Willow Walk. So happy for you, Rebecca! I wish you much success! Ooh, nervous. I hope you enjoy it. Good grief this sounds good. I read the first so no way will I miss this one. Good luck with the roll-out, Rebecca. Thanks, Jacqui. Keeping my fingers crossed for it! Just finished it. A massive 5 stars from me. Congratulations and best of luck with the launch!